Unless you’ve been living under a rock for the last 24 hours you will have heard about the fact that Facebook AND Instagram went down. It was global and intermittent. But it happened. You know that I love the power of social media. I love what it can do for churches. Facebook has been, and is, an incredible vehicle for the gospel to reach out into communities online. But with this outage it proves to me yet again, that the humble church website is still the vital ‘home-base’ that every church needs. But even then when something goes wrong, (and it will) you can get it back up pretty fast. You need to treat all your social channels as rented ‘outposts’ of your church. An extension if you like (A very valuable one too!). But they will always be rented. Your church will never own the platform on Facebook, Instagram, or any other social channel for that matter. You will always be renting space there. As good as the social channels are. My advice to all churches is. To push to grow your influence on social. Go for it! Reach your community. But don’t ever take it for granted. They may not be there in the future. The metaphor I like to think of is that your church website is your church in conversation with your community and that social media allows your voice to amplify further (but don’t be that megaphone!). Focus on building your home base. Point everyone back to your home base. Because there is no place like home. Totally agree, Steve! The church’s website should be the hub of it’s communications. Great to hear from you Paul! This is on point Steve! There’s no place like home sweet home. 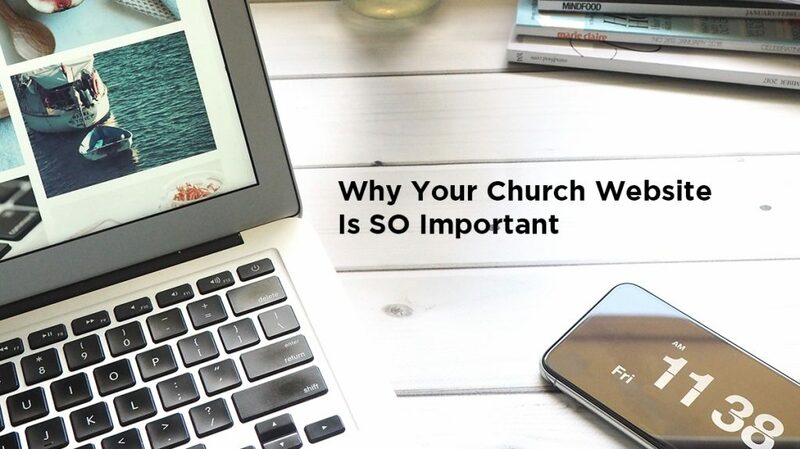 Yep, I’ve heard it said many a time that Your website is “the front door to your church.” Having a strong online presence allows you to promote God’s love and reach people who may otherwise be unwilling to listen via any other medium. Sign up to receive my blog posts via e-mail and get a FREE copy of my e-book ‘Your Digital Makeover’ - A step by step checklist to take your digital strategy to a new level. 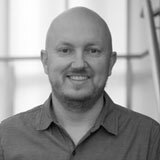 I’m a passionate and experienced digital marketing and communications professional who loves equipping leaders and struggling and overstretched causes to reach more people and create more impact online.